MFLOUR (3662) formed higher low. 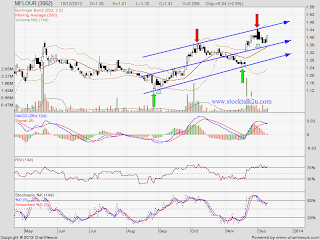 Immediate resistance would be RM1.44 level. 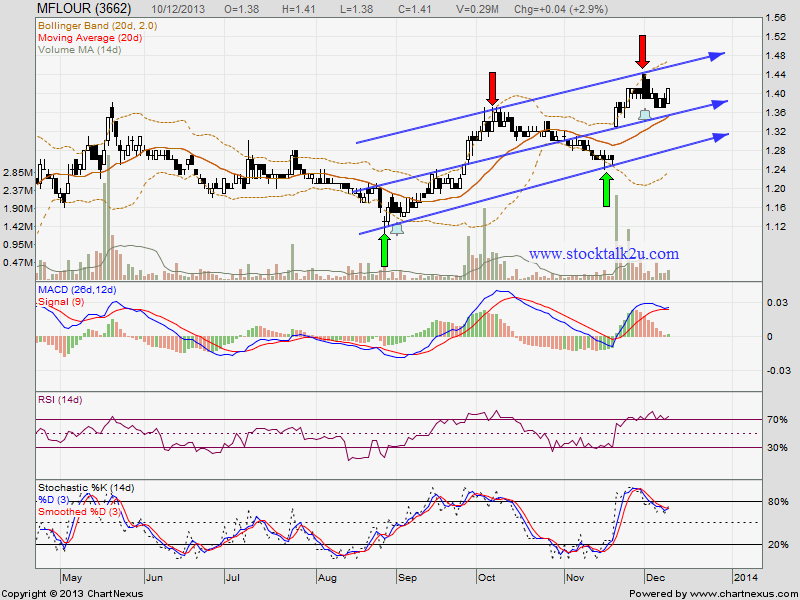 Immediate support @ RM1.37 level.